In Norse Mythology, Thor is the God of Air. 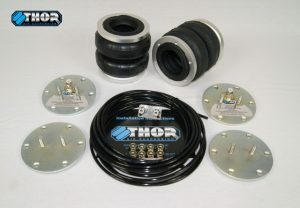 Thor Air Suspension provide top quality, Australian Made Load Helper Kits, and Air Suspension components, 12 & 24V air compressors, aluminium air tanks, & Complete Airbag kits for Minitrucks, Cars, and Hot Rods. 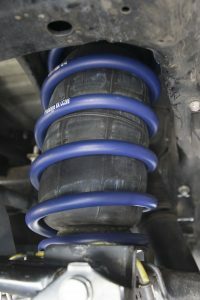 These kits replace the vehicle’s coil springs providing height adjustment for load carrying, towing and additional clearance. 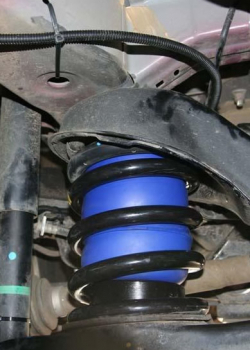 The kit allows the standard ride height to be retained when carrying a reasonable to heavy load. 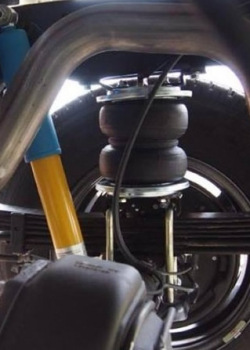 Polyair Suspension products are manufactured locally in Sydney, Australia, to the highest quality standards. 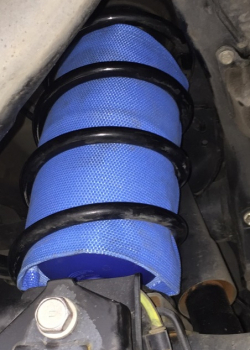 They are designed to fit a range of vehicles, allowing you to add the flexibility of air suspension to your family car, Jeep, 4WD, 4X4, Ute, or race vehicle. 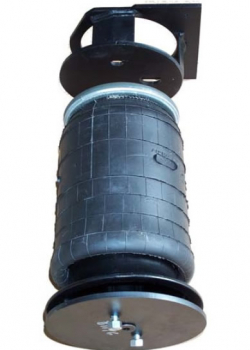 Handle big loads with full-time load support, improve safety and ride quality. 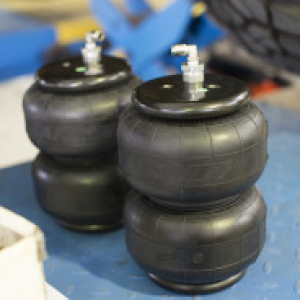 Polyair Bellow kits are our heaviest-rated kits for hauling or towing heavy loads. 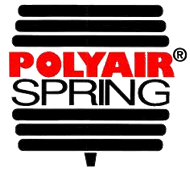 The Polyair Sleeve System is the perfect solution for many 1/2 ton and utes, full size and mini vans and SUV’s. 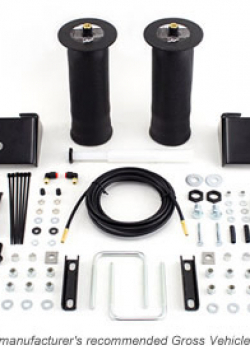 These kits handle big loads while improving safety and ride quality. 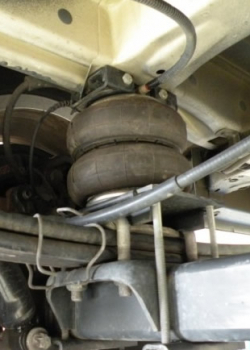 They are fully air adjustable to keep your vehicle riding level and comfortable whether loaded or towing. 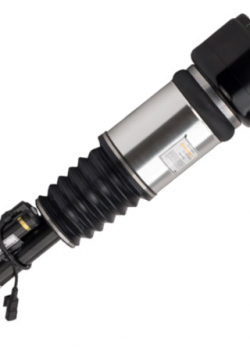 The Arnott range of air suspension products include Air Struts, Air Springs, Air Shock Absorbers, Coil Spring Conversion Kits, Air Suspension Compressors. All products are made to OE (original equipment) specification and have a limited lifetime warranty. 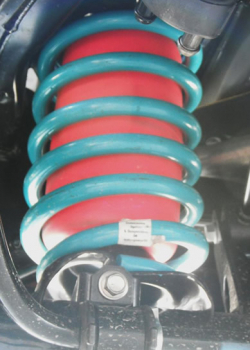 Custom-valved Shock Absorbers, Durable American-made, Powder-coated Coil Springs, OE Fit With No Modifications Needed. Name-brand air sleeve with High-impact plastic resin & aircraft-quality aluminum. Mates up to OE air lines with no modifications. 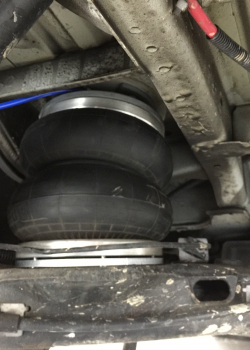 Name-brand air sleeve, bump stop & dust boot. 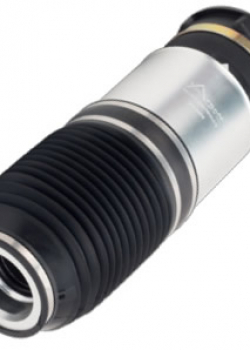 Cnc machined aluminum top with custom-valved shock provides fantastic ride. 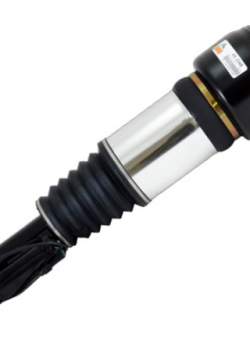 Tested, cleaned & recharged OE shock. 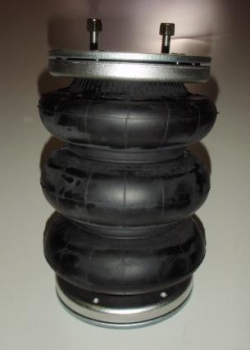 New sealing cap & air line fitting, New name-brand air sleeve, bump stop & dust boot. Built on producing high quality, well designed products and has grown in popularity mainly by word of mouth from many satisfied customers. 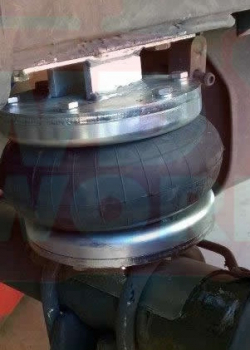 Designed to fit between a vehicles chassis and the axle / leaf spring to provide front-to-rear and side-to-side leveling control of a vehicle. 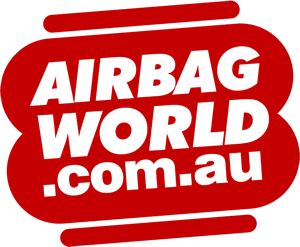 In-Coil Airbags are designed to fit inside existing coil springs to provide levelling control to a vehicle when under load. 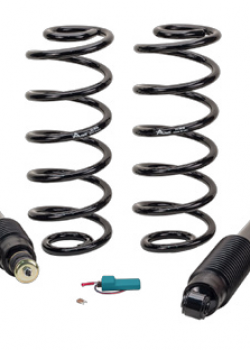 This kit will enable higher load capacity and higher inflation pressures compared to the standard In-Coil kit. It features the single bellow as space is limited. 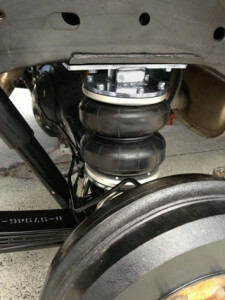 The kit allows the standard ride height to be retained when a reasonable to heavy load.